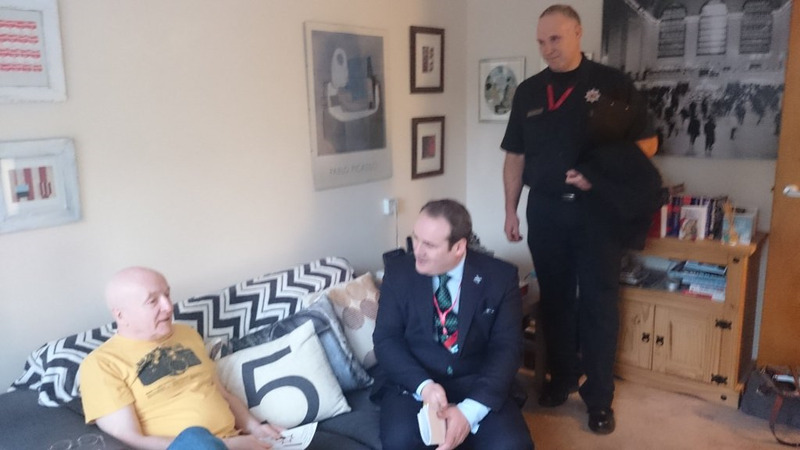 Minister for Community Safety and Legal Affairs, Paul Wheelhouse, joined firefighters on a home safety visit to support the Scottish Fire and Rescue Service’s Festive Safety Campaign. The public are being urged to keep safe over the festive season which traditionally sees a rise in the number of preventable house fires. The SFRS campaign highlights the importance of fire safety during December and January. A rise in alcohol consumption, leading to more cooking after drinking; overloading electrical sockets and issues with festive lights and decorations all contribute to the increase in fire numbers over this period. Mr Wheelhouse visited the Lauriston Park Sheltered Housing Complex where he was able to see how a home safety fire visit is carried out and speak to the resident who benefited from the helpful inspection and safety advice. “We want everybody to enjoy the festivities in a way which is safe from the dangers of fire. As December and January is a time of increased house fires, it is crucial that people think carefully about fire safety and follow some simple safety advice which can save lives.  Smoking, drinking too much alcohol, misusing of electrical appliances, overloading electrical sockets and increased use of naked flames in open fires and candle use are all potential risks. “Figures released this week show the number of house fires continues to fall, with 2014/15 seeing the second lowest number of fires in the past decade. SFRS crew are carrying out more fire safety visits than ever before, but we all need to do our bit to avoid the potentially devastating impact of preventable fires. Area Manager for Prevention and Protection, Martin Millar, said: “Christmas is a time when people should look out for others and think about their well-being. That can make a real difference and help us prevent tragedies. “We want residents to consider their own safety and the safety of those close to them, with people urged to check if older family members, neighbours and friends have working smoke alarms. “We work closely with partner agencies and communities to reduce the number of accidental house fires through the delivery of targeted Home Fire Safety Visits (HFSV) and the installation of free smoke alarms.